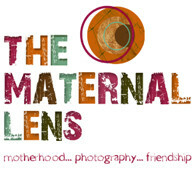 Today’s 7 questions is with Kristin aka Mainemomma2007. She has an eclectic style that I immediately fell in love with. 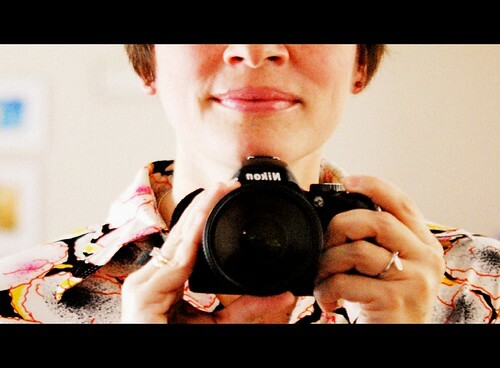 Her kindness and generosity is expressed in her fun little blog. She is a major player on the Shutter Sisters front and you can frequently see her work on the Daily Click. Nikon D60 w/kit lens, 55-200 telephoto lens, and a new friend my 60mm nikkor macro. I also have a holga, polaroid, argus seventy five for ttv action. 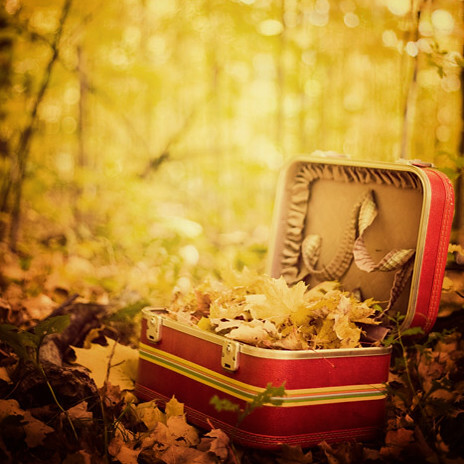 this is so beautiful to me, fall, the vintage red case, the yellow leaves and bokeh, oh SIGH! shoot shoot shoot! LOTS. that is the beauty of digital. just shoot it. rapid fire if you want, then you get home and you weed out your gems. and don’t hesitate just do it, get in the dirt, on the ground in front of the neighbors, you WILL get weird looks but who cares, along with the looks you WILL get the shot! hmmmmm is flare a shot? if yes, then i have to say that i love to catch the light, it is the other “person” in every photo. if you think of light this way it truly can add magic to your everyday shots. Hay, “Just Hay” the artist formerly known as hippyhappyhay. i saw her saturated portraits of her kids and it blew me away. before then i had never even messed with editing my photos, now i can’t leave them alone. FLICKR! everyone is SO diverse and i tend to be all over the map. i love SO many styles and techniques i want to dip in it all. SO much to learn and SO many willing to help there. i love it, it is a part of my every day. Such a great natural but stunning style. Great discussion with Kristen. Love her style. I’m a fan for sure! That suitcase photo really floats my boat too……I love IS’s photos! so this was a double treat!!! i love both these suitcase shots! both so dreamy. THANK YOU leaca! love your new space here.